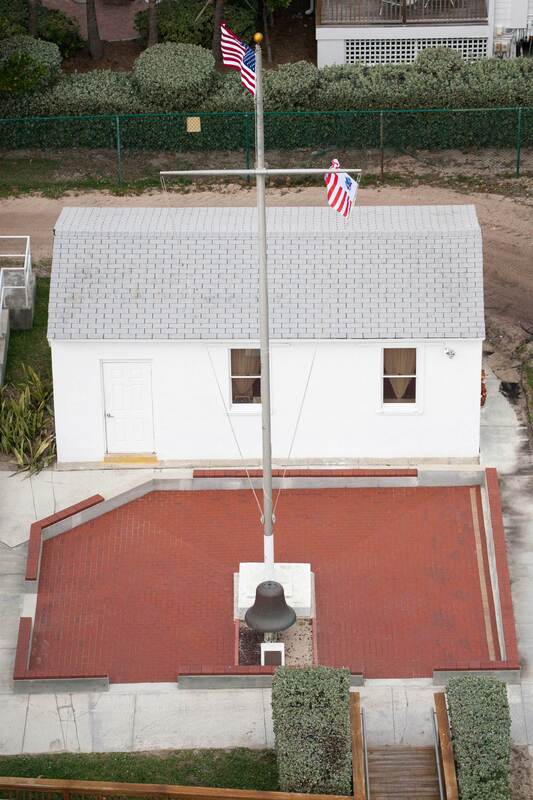 Become a part of the Station’s Centennial Patio around the flag pole and other historical items . . Forever! We hope that you, your family and/or friends, will want to be a part of something special that will last for many years to come. Become a permanent part of the Hillsboro Light Station! Purchase a brick that will be placed in our “Centennial brick patio” so that, in the years to come, you will be able to bring your children, grandchildren and friends to see your name, their names and/or your commemorative note and/or place. You will be able to create your own message or choose from selected designs for your brick(s). These specially engraved, decorative bricks will be used throughout the “Centennial brick patio”. Everyone is invited to buy a brick, either for you or for someone else, to commemorate special occasions, or to honor or remember a special loved one. What a great way to be remembered and to acknowledge special occasions such as the birth of a child, baptism, weddings, and graduations! Just $75 for a 4”x 8”and $150 for an 8”x 8”- The price is for a brick with or without clipart. 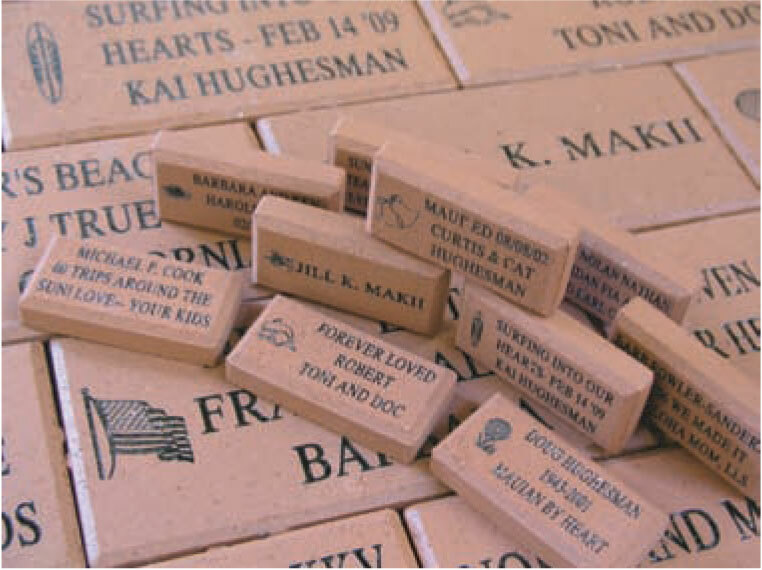 The bricks are 4”x 8”x 2 1/4” or 8”x 8”x 2 1/4” and are engraved using state of the art laser technology. This will insure strength and durability for many years to come. In addition, we offer you the opportunity to purchase a miniature replica of the original. This mini brick can be used as a paperweight, given to a loved one or friend as a remembrance, or just as an every day reminder! The mini bricks for the 4”x8” are 1 1/4”x 3”x 5/8” and the 8”x8” are 3”x 3”x 5/8”. Just $15 for a 4 x 8 replica or $20 for an 8”x 8” replica! This is an on-going campaign. Orders will be accepted throughout the year, but can only be processed in lots of 100 or more bricks.